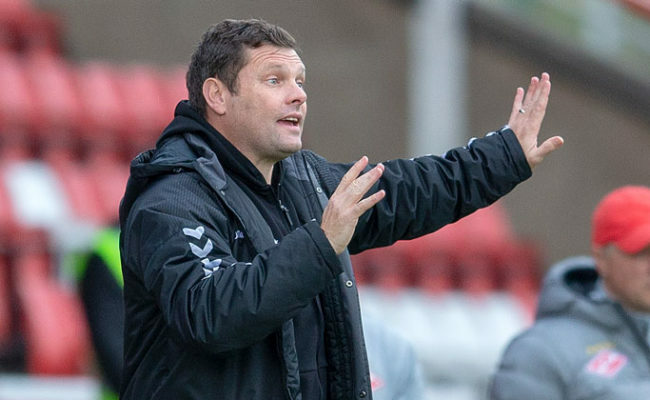 GRAEME MURTY is excited to face Brighton & Hove Albion tonight at Ibrox with the game LIVE on RangersTV. 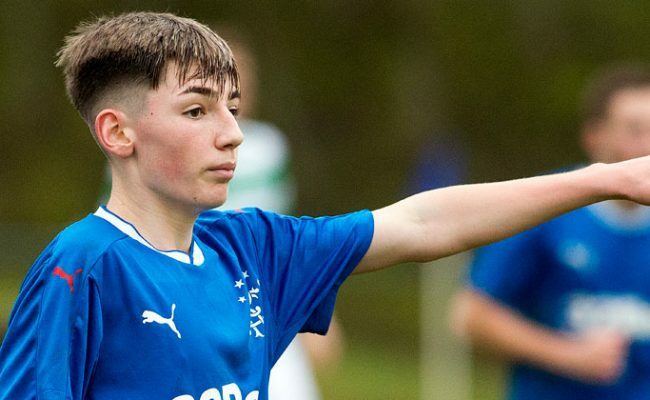 The 90 minutes coming up against Brighton is part of the ground-breaking games programme devised by the club which will give talented under-20 players at Auchenhowie the opportunity to test themselves against top European and English Premier League opposition. After tonight’s game against the Seagulls the Development Squad will face Manchester City away on September 16 and Leicester City at home on September 26. 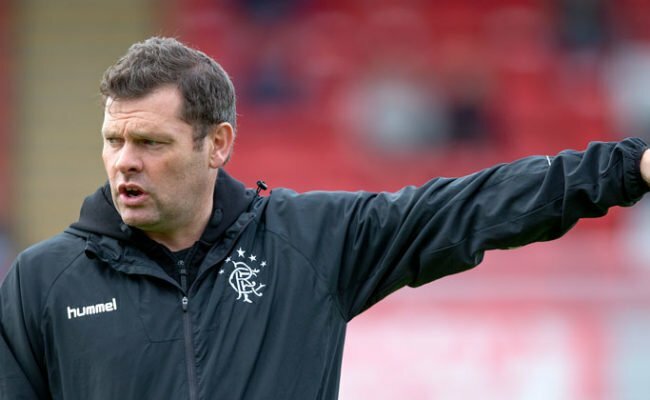 Speaking ahead of tonight’s game, Murty said: “We’ve got a really big draw for big teams and I’m glad that we’ve managed to use it in such a positive way for the players. “This programme, although it is experimental and we won’t have all the answers initially, it won’t always work and it won’t always look all singing and dancing, what it will do and what it is designed to do is to challenge our players and to make them struggle. “That will look scruffy and it will horrible and it will look as though they can’t handle it initially. Fine, we don’t mind that. “All we have to say is ‘we start at this point, where do we want to get to?’ We want accomplished first-team players. They are not the finished article yet but we are supporting them to get to there and it’s not going to be straight – there’s going to be ups and downs. 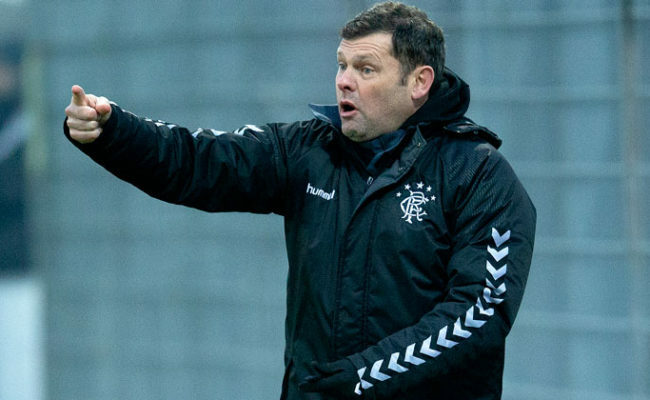 For now, Murty is focussed on Brighton and he is excited to see how his young guns react on the big stage in front of the Rangers fans. He said: “That’s what it’s for, it’s about getting them out of their comfort zone. “Not to decry them or not to dig them out, but just to add and ramp that pressure up to see how they react and actually support them when they find it a bit of a challenge, because ultimately Craig [Mulholland] and I and all the coaching staff in the academy want to prepare players to play in front of 50,000 people week in, week out. “The best way we can do that is to put a demand on the players, to support them and to give them that real experience of noise as well as playing on a fantastic surface in a brilliant stadium. “The more we can do that and the more we can expose them to that, the better for us, and actually it’s a great draw. “When we say to clubs ‘come and play, and by the way we are going to play at Ibrox’ you should hear the clamour from them.